Meurice cares about the environment, the safety of our customers and our employees. 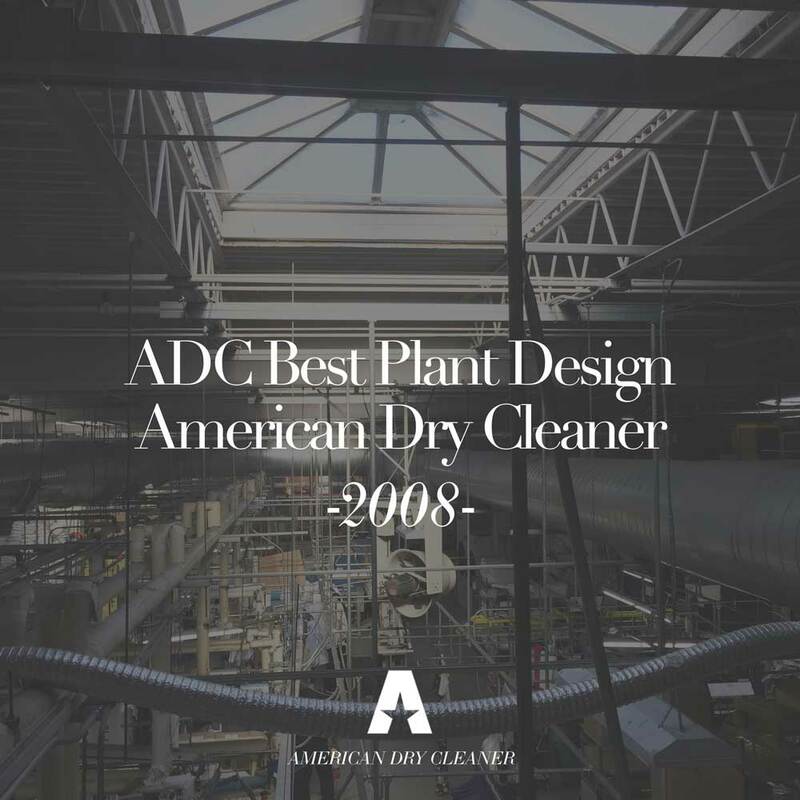 In fact, we've been recognized for years by agencies and organizations, including the EPA, for our continued commitment to safe and responsible cleaning. 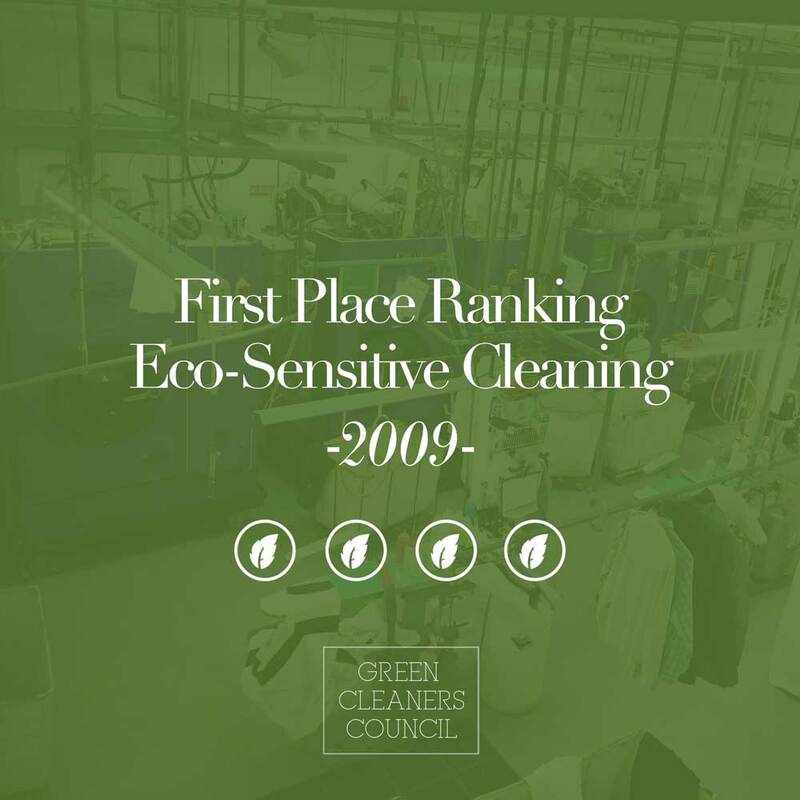 We share your environmental values and want to make sure your dry cleaning experience does not affect your carbon footprint. We offer a broad spectrum of EPA-preferred cleaning processes, including wet-cleaning. We use the newest, most energy-efficient equipment available. Our newly remodeled plant offers an abundance of natural lighting via skylights. Skylights offer healthy, natural light for our employees and also cutback our energy usage.